Former Publisher of Culpepper Connections! A fourth-generation Atlantan, and sixth generation Georgian, I was born in Atlanta in 1942. However, from kindergarten through high school, I lived in the small south Alabama town of Andalusia where my father owned an electrical construction business which was directed at improving the electrification of the rural south. In high school, I had a ham radio license (K4LNQ) and enjoyed building radio equipment and talking to folks around the world. That's something like my current avocation of building this web site and communicating with cousins from all over. In 1964, I received a degree in math and economics from the University of the South in Sewanee, Tennessee. After graduation, I moved to Nashville where I worked in the actuarial department of a life insurance company. Shortly after moving to Nashville, I met and married my dear, but now deceased, first wife, Suzanne Hooper. Three years after our marriage, we moved to Atlanta, I became a systems engineer with IBM, and our two children, Leigh and Lane, both sons, were born there. Later, I took a job with one of the first computer software companies, Insurance Systems of America, and spent most of the 1970's working for them. In 1979, I went into business for myself, becoming a management consultant to software companies. While the start was quite slow, the business eventually prospered and in 1982 we went on a family vacation in Europe. There, the unimaginable happened. We were in a head-on automobile crash in which Suzanne (age 37) and Lane (10) were both killed. Leigh (15) and I were badly injured. I had numerous surgeries and was on crutches for a year. Fortunately, I was blessed with good friends who cared, encouraged and helped me through the difficult processes of healing physically, grieving my losses, and rebuilding my business. Having discovered the fragility of a one-person consultancy, I evolved away from consulting and built a business, Culpepper and Associates, which conducts salary surveys for technology, life sciences and healthcare companies. Leigh joined me in it in 1995, initially taking responsibility for building our first website, and over time picking up greater and greater responsibilities. In that same year, I was blessed to be married to Dr. Cathryn Lee Thrasher. 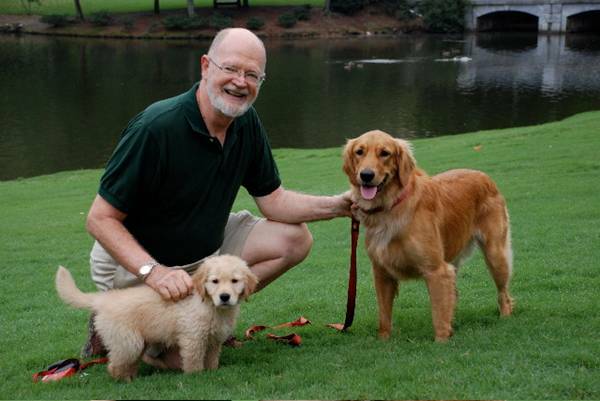 Lee is a psychologist with a private counseling practice in Jasper and Sandy Springs. Shortly after our marriage, Lee and I relocated from Atlanta to Big Canoe, about 50 miles above Atlanta in the north Georgia mountains. In 1997, Lew Griffin and I launched The Culpepper Connections website (More about the launch), and I slowly started working more on the website and other avocations, and less on my business. 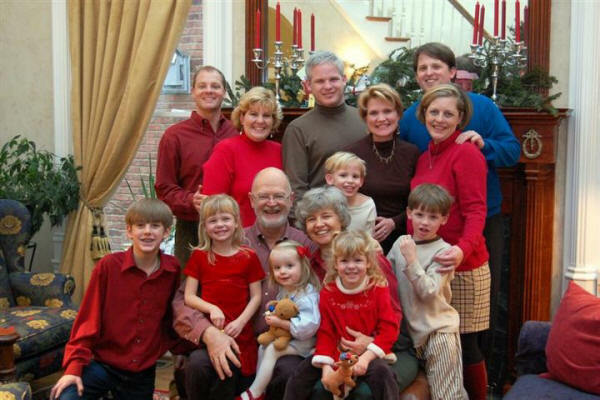 After living in Big Canoe for eleven years, a growing gang of grandchildren (see photo below) pulled us back to Atlanta in 2006 to be closer to them and our children. We are also blessed to have the families of four of our five siblings living in the Atlanta area. We've kept the mountain home for a vacation retreat, but most of our time is now spent in Atlanta. Our home is in a small neighborhood in Brookhaven, about a mile east of Phipps Plaza and Lenox Square. 1&2 Leigh and Elaine Culpepper: Leigh is my son and CEO of Culpepper and Associates; Elaine is a full-time mom and wife; they are the parents of Nathan, Ashlynne and Jenna (the 3 kids in red). 3&4 Grady and Amanda Thrasher: Grady is Lee's son and an attorney; Amanda is a Realtor; they are the parents of Brock and Mac (the boys on the right). 5&6 Kelly and Adrienne Thrasher: Kelly is Lee's son and a physician; Adrienne is my God daughter and an attorney; they are the parents of little Daphne and another on the way (baby Vivienne Page "Vivi" Thrasher was born March 11, 2008).